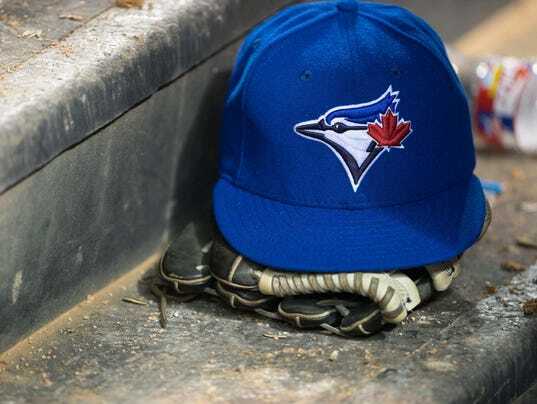 The Toronto Blue Jays will name Ross Atkins as their new general manager, according to multiple news media outlets. The San Francisco Chronicle first reported the hiring. The announcement is expected to come just days before the Winter Meetings, which start on Monday in Nashville. Atkins replaces Alex Anthopoulos, who declined an extension last month to remain with the organization. Atkins, 42, has a prior working relationship with team president Mark Shapiro during their days in Cleveland. Under Shapiro’s watch, Atkins was the Indians vice president of player personnel where he managed scouting and player development. Atkins was one of two finalists for the position. Blue Jays assistant GM Tony LaCava, who has been the interim GM since Anthopoulous left, was also in the running. The Blue Jays are coming off a season in which they reached the postseason for the first time since 1993.